Seattle is full of a variety of lively, weird, and wonderful activities to take part in during the summer. Whether you’re looking to fill your day with adventure or just a few hours of fun, we’ve got some ideas that will help you make the most of the season. 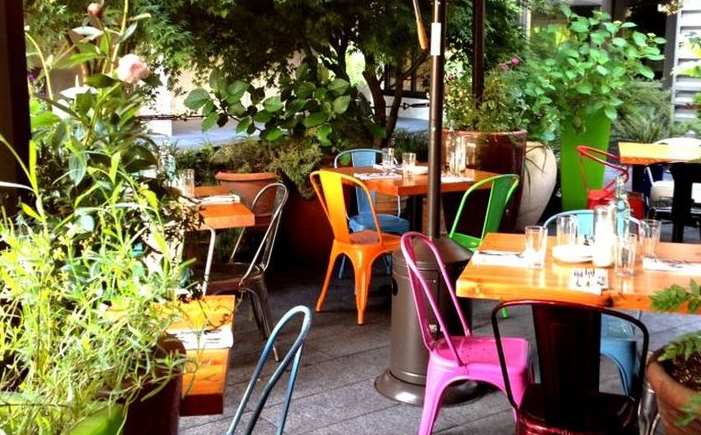 Here is our list 5 awesome summertime activities that are a must-do for anyone in Seattle. 1. See your Dreamgirls, boys. You won’t want to miss the powerhouse Broadway musical and it’s soaring story of love, music, and the power of dreams. Jump back to the 1960’s and follow the R&B group “The Dreams” as they make their way to stardom. 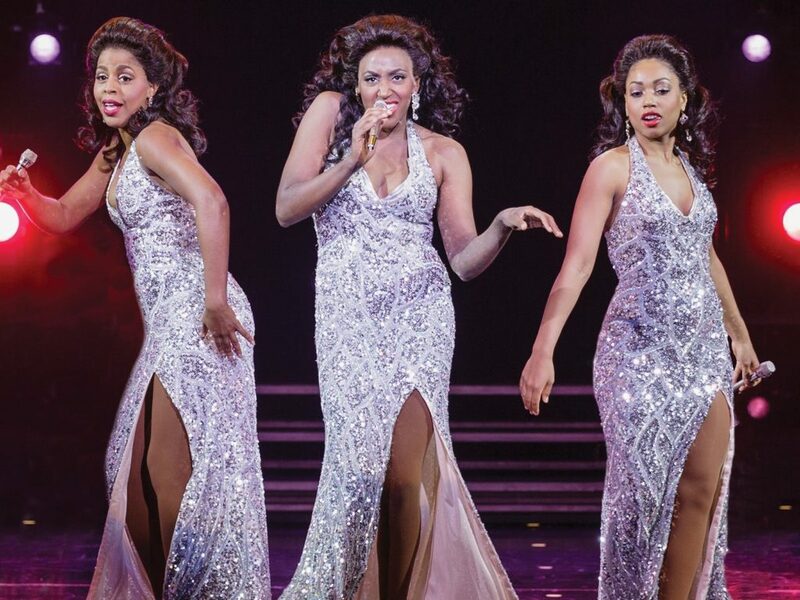 Dreamgirls features an acclaimed score, including the iconic number “And I Am Telling You (I’m Not Going),” which will be performed by Angela Birchett (of Broadway’s The Color Purple) as Effie White. You can catch the Village Theatre’s production of the infamous musical at the Frances Gaudette Theatre until July 2nd, and then at the Everett Performing Arts Center from July 8th-19th. 2. Discover the Mystery Soda Machine. 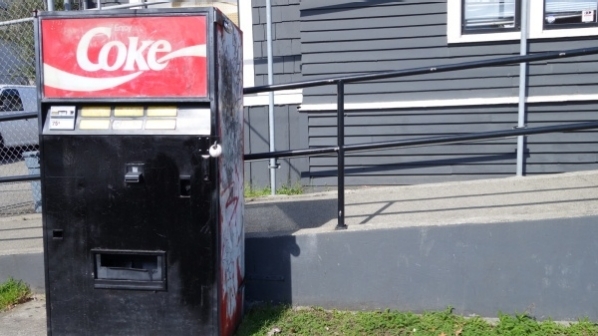 To add a fun quirk to an afternoon, visit the Mystery Soda Machine on the corner of John Street and 10th Avenue East in Capitol Hill. The rusty old machine sits mysteriously on it’s own and no one knows who continues to stock it after all these years. It is filled with an seemingly endless variety of sodas that you can buy for just 75 cents. However, you won’t know which one you’ll end up getting! Press any one of the “Mystery” buttons to press your luck. 4. Scream for Ice Cream at the Can Can Cabaret. Head over to the Can Can Kitchen and watch it transform into a doo-wop ice cream shop! All summer long, the kitchen will host the spectacular show Ice Cream, an effervescent, dance-crazed spectacle of glitz, glitter, and above all, glutes! Inspired by all-time-favorite summer cult-classics like “Grease,” “Cry Baby,” “Hairspray,” and “Beach Party,” Ice Cream celebrates revelry with it’s unique brand of playfully bawdy entertainment. Bring the family on the weekend to the Magnificent Matinees, which features a fresh family-friendly version of the delectable show! 5. Stroll by the Fremont Troll. If you’ve yet to see the strange troll sculpture under the Aurora Bridge, there is no better time to do so than the summer. 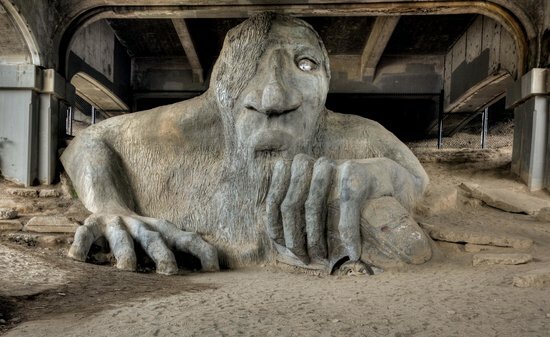 The wacky statue is tribute to troll sightings under the bridge that began when it was first built in 1932. While trolls are said to be quite small, this one is very large indeed, making it perfect for a hilarious photo op! If you’re in need of more activities to fill your summer days, be sure to check out all the tickets available for a discount in the Seattle area on TodayTix!